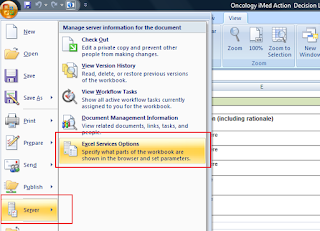 How to add and use Excel Service and Excel web access webparts in SharePoint 2010? You can even show a specific named item in a worksheet, so lets say you want to show only one table you created in the worksheet or a set of cells you can do that even !!! 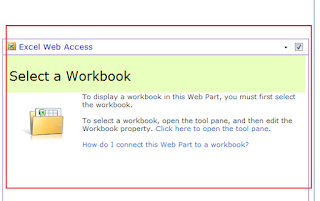 You can display an Excel workbook on a dashboard or other site page by connecting the workbook to an Excel Web Access Web Part. 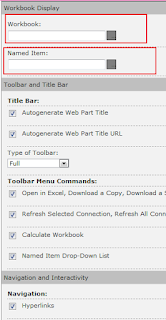 You can customize the appearance and functionality of Excel Web Access Web Parts, and you can connect them to other Web Parts for data analysis tasks such as filtering and getting external data. 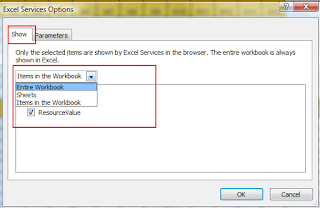 To display a workbook in an Excel Web Access Web Part, you must add the Web Part to a page and then connect the workbook to the Web Part by entering the workbook URL or UNC in the Excel Web Access tool pane. As a final step, you can customize the Web Part by selecting properties in the Excel Web Access tool pane for the Web Part. By configuring properties, you can control the size and layout of the Web Part, and control the ways that users can interact with the workbook. This procedure describes the specific steps that you have to take to add an Excel Web Access Web Part to an existing Web Part page. To add a Web Part to a page, you must belong to the default Members SharePoint group for the site. If no appropriate page exists, you might have to create a site page. To add an Excel Web Access Web Part to a Web Part page, take these steps. In the Quick Launch pane, click All Site Content. Then, on the All Site Content page, click Create. On the Create page in the Pages and Sites list, click Web Part Page. The following illustration shows an example of a newly created Web Part page. The page contains a Header zone and one Body zone. Each zone contains the Add a Web Part box. 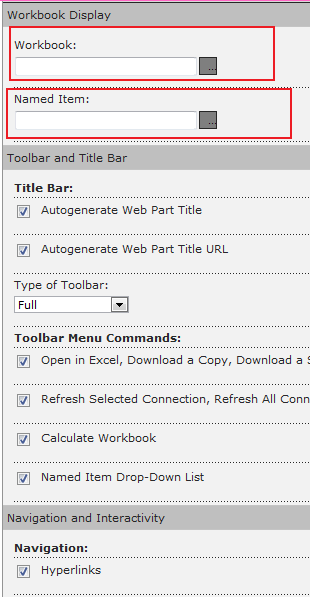 In the zone where you want to add the Excel Web Access Web Part, click Add a Web Part to display the Web Part Picker. In the Categories pane of the Web Part Picker, click Business Data. In the Web Parts pane, click Excel Web Access. Then, click Add. 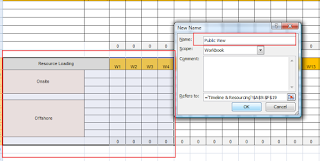 The page changes to Edit mode, and displays the Excel Web Access tool pane. -- Web Page Dialog window. 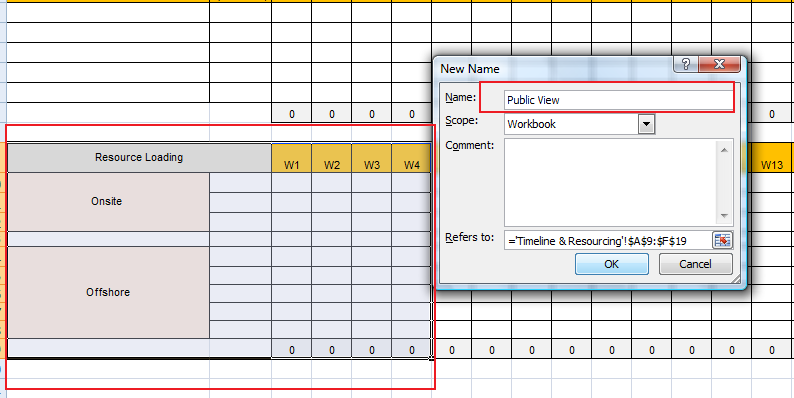 Named Item box, type the name of a named item in the workbook (such as a defined name, the name of a chart, table, PivotTable, or PivotChart) that you want displayed in the web part. Navigation and Interactivity section, select one or more properties that you want to enable. If you want to disable a property, clear the associated check box. To save changes and exit Web Part Edit mode, you can click OK at the bottom of the Web Part tool pane. 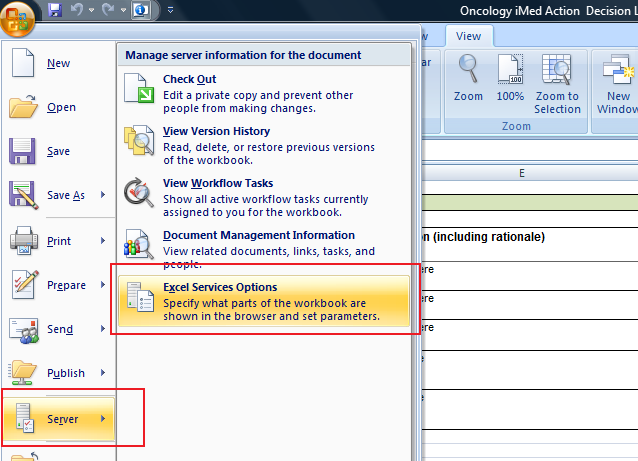 Or, to stop editing and view the workbook in Display mode, click Stop Editing. This displays the Web Part that you configured to use its associated workbook on the page. Now lets see how to Show Specific Work Sheets in an Excel workbook or even just a set of cells, lets do that in easy steps !! In the Show tab you can set, what all worksheets you can show on the workbook , here you can set it to the appropriate sheets you want. Hope this helped you…. Happy SharePointing !